It’s six years since the Lehman collapse infected supposedly cash-like mutual funds. The SEC is finally requiring market valuations for some and introducing possible limits and fees on withdrawals. Though tainted by messy compromises, the changes should reduce the risk of runs. However, money market funds explicitly designed for individuals, not institutions, and those backed almost entirely either directly or indirectly by government securities could continue to maintain a fixed net asset value. The new rules also allow or, in some circumstances, force money market funds to impose fees on redemptions or suspend withdrawals for up to 10 days. 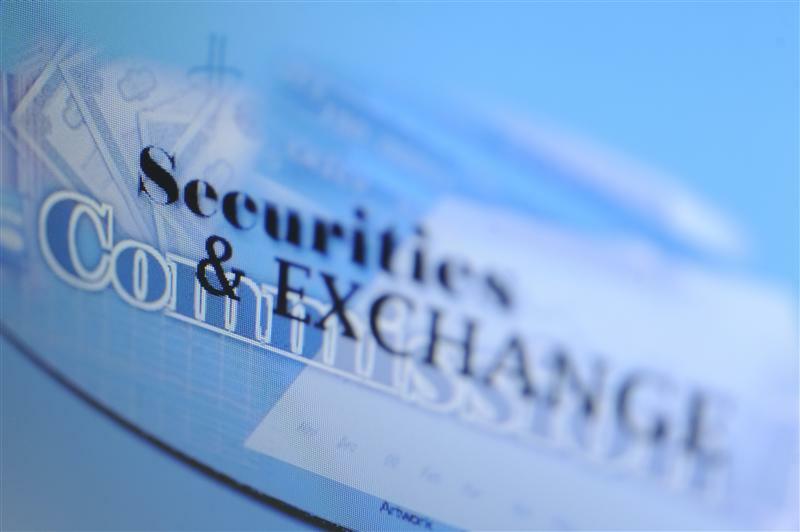 The SEC’s commissioners adopted the measure by a three-to-two vote. The rules for the major reforms will come into full force in two years’ time.